An understanding of Paul’s view of the law is critical to believers’ ability to capture the true nature of the gospel of Christ. Like the believers in first-century Israel, believers today are not bound by any law, but are set free by the grace of God. 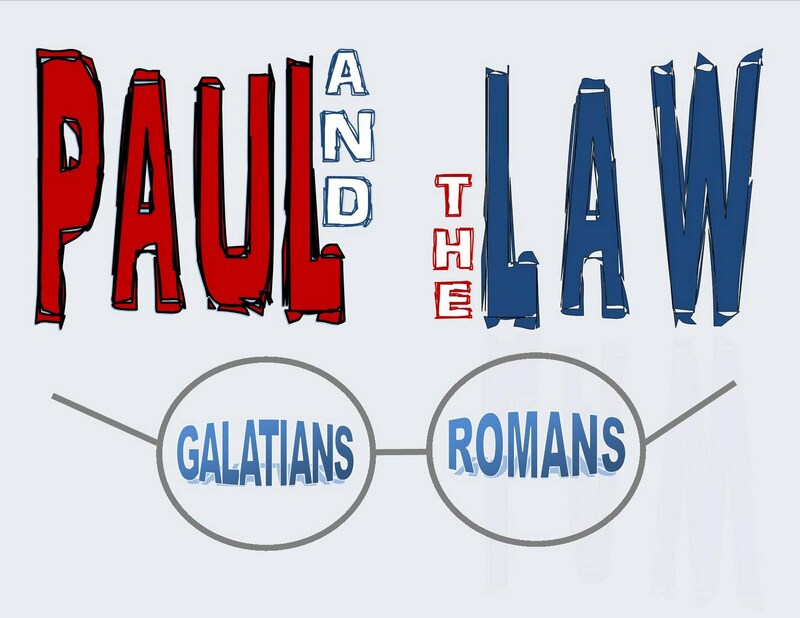 Paul’s view of the law as the standard of righteousness helps modern believers recognize their depravity before a holy God, while still understanding the role of the law in the life of the Christian. Understanding that Christ is the end of the law and has ushered in a new covenant demonstrates to modern believers how God has made a way to bridge the gap between sinners and Himself. Knowing that justification comes through faith in Christ alone illustrates how magnificent God’s grace is toward a sinful world. These truths are essential to realizing what Christ has done and how His action has enabled freedom from sin. Although believers are no longer under the law, Paul made it clear that sin must not abound in their lives. “Those who are no longer under the law are led by the Spirit which produces its fruit in their lives ([Rom.] 5:22) so that their faith expresses itself in love (5:6). 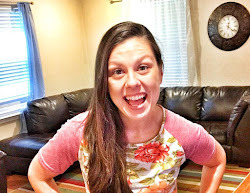 Consequently, even though believers are no longer under the law, they fulfill the law through the love commandment (5:14).” Believers are to take their freedom from the law and exercise it by living in the Spirit. “It was for freedom that Christ set us free; therefore keep standing firm and do not be subject again to a yoke of slavery” (Gal. 5:1). Paul’s view of the law has been given much consideration and there are many topics on which this paper did not even begin to touch. Because of its importance in the realm of theology and history, Paul’s view of the law will most likely continue to be an area of intense research for some time. 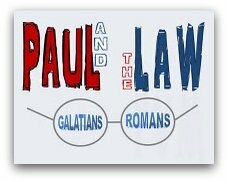 The influence of the New Perspective has given rise to a whole new way of thinking about Paul and his view of the law, which deserves further scrutiny. Questions about the practices of first-century Jews, issues such as Paul’s view of Judaism, as well as hermeneutical analyses of words and phrases such as law, works of the law, faith, and justification, will have much influence on future conclusions regarding Paul’s view of the law. Based on Scripture and the research conclusions at this point, Paul’s view of the law as a standard of righteousness, terminated at the coming of Jesus Christ, and not sufficient for justification – is established as a sound, logical, Biblical argument for evangelical Christians.